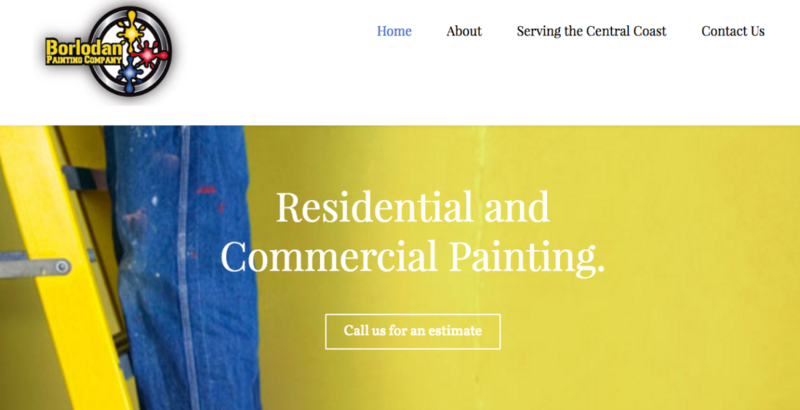 –Borlodan Painting Company, which proudly serves the Central Coast of California, has recently launched a new and improved website at borlodanpainting.com/. In addition to a variety of information about the company and their services, the website features information about where they work, testimonials of those they have painted for, awards they have received, their specialties and much more. 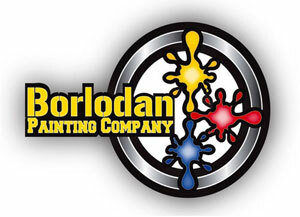 Since 2011, Borlodan Painting Company has taken pride in the fact they are among the premier Paso Robles painters. In addition to serving Paso Robles, they also serve San Luis Obispo, Atascadero, and all of San Luis Obispo County. The craftsmanship, speed and fair prices of this company help separate them from their competition. This small and local company will treat every job as their biggest yet, no matter the size or complexity. For painting jobs in the Paso Robles, San Luis Obispo or Atascadero areas, give them a call at (805) 295-0194 for a free estimate. For any other questions or concerns, feel free to call them or visit their website for other ways to get in touch.